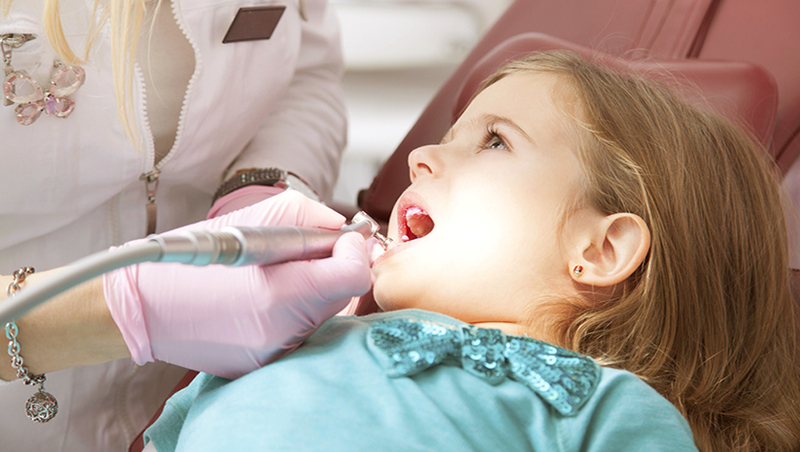 Find a Pediatric Dentist that specializes in care for children. We provide direction and education for organized dentistry in the Quinte region. Welcome, on behalf of the Belleville, Trenton, and area Dentists, to the website of the Bay of Quinte Dental Society (BQDS). 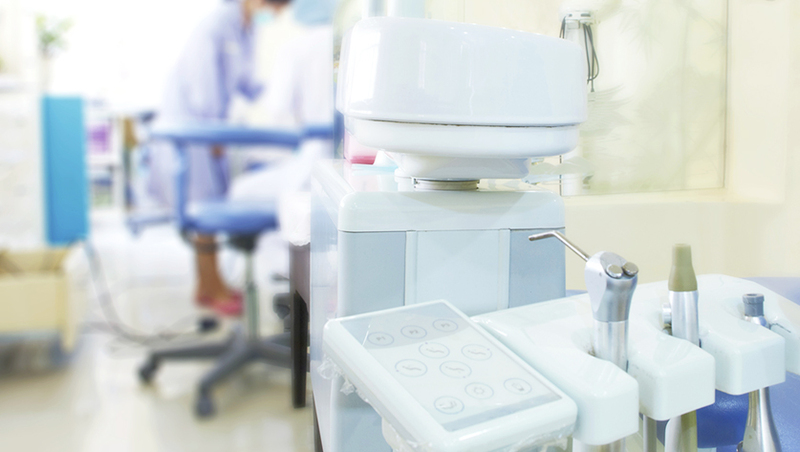 The BQDS is a component society of the Ontario Dental Association (ODA). Every member of the BQDS must also be a member of the ODA. 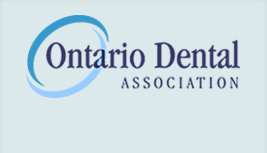 The BQDS and ODA are the voluntary professional organizations which represent the dentists of Ontario and your local area and are dedicated to providing support to their members and continuing education to allow us to continue to keep up to date in the rapidly changing science and art of dentistry. The mandate of the Bay of Quinte Dental Society is to provide direction and education for organized dentistry in our region and to provide dental treatment and education for people in our community. Our members are found in the region that encompasses the communities of Brighton, Quinte West, Stirling, Belleville, Madoc, Picton and the rest of Prince Edward County.